Powered by Polaris, the Ultimate Desert Challenge, one of India’s toughest motorsport competitions, is back in its fifth season. 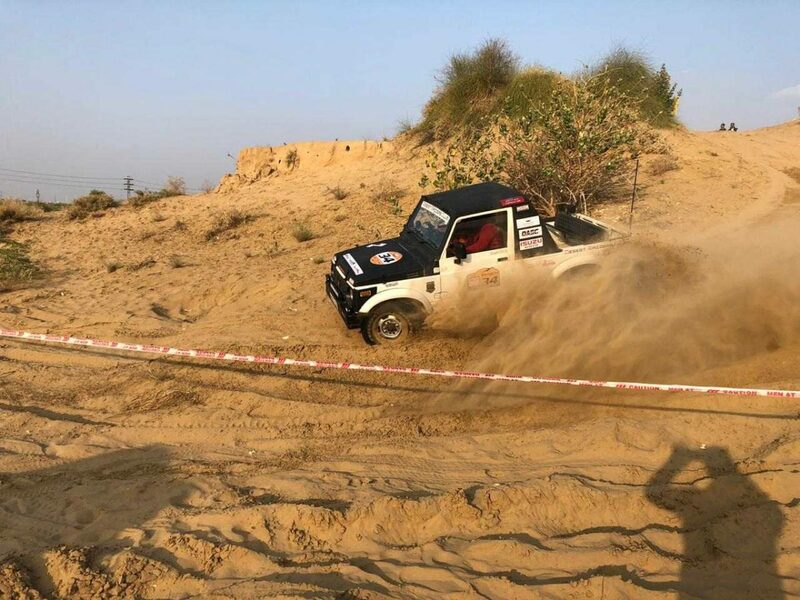 To be held in different parts of Bikaner from today till February 3rd, the motorsport competition is witnessing the participation of fifty teams this year, with contenders hailing from Punjab, Delhi, Rajasthan, Maharashtra, Haryana, amongst other states. A high-endurance desert offroading competition, UDC aims to provide a neutral competitive platform for expert offroaders & rallyists as well as budding motorsport talent. 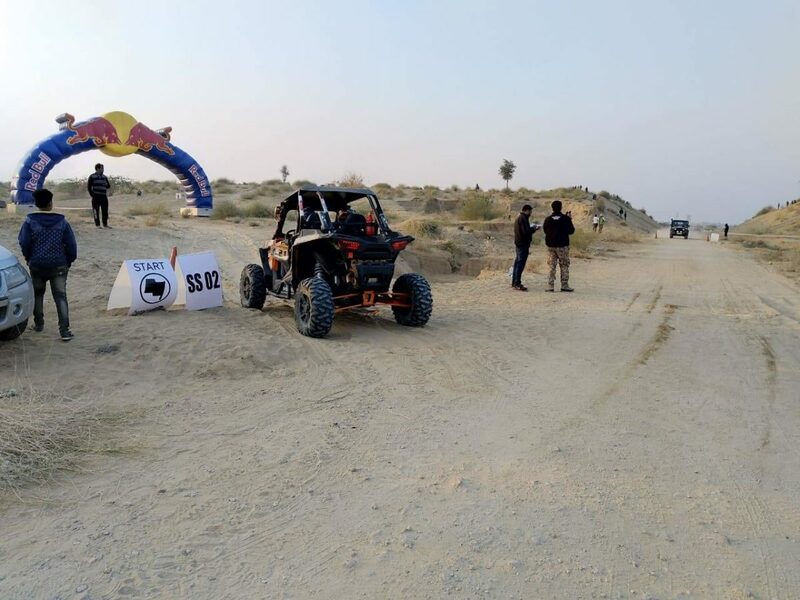 The competition was first organised in 2014 by Dune Adventure Sports Club and has thereafter been a regular affair in Bikaner, Rajasthan. 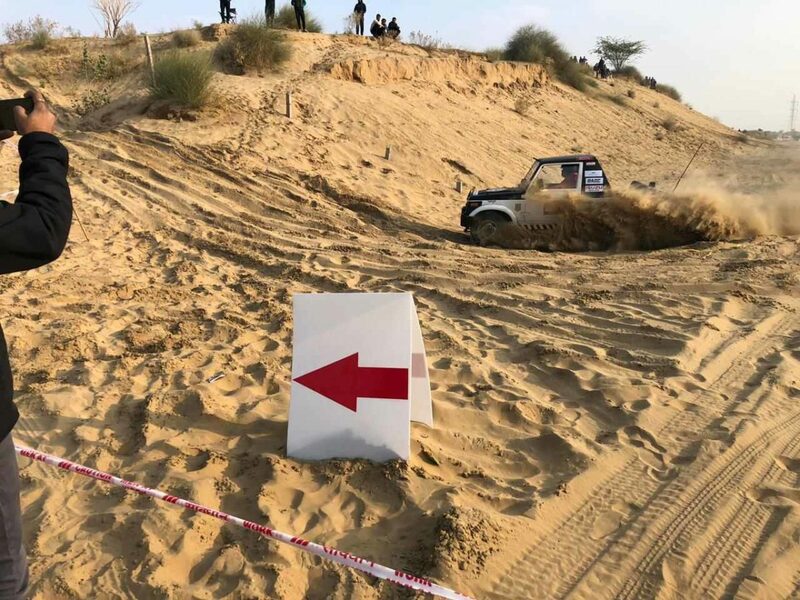 The Ultimate Desert Challenge 2019 is divided into two parallel segments – ‘UDC Offroad’ and ‘UDC X-Cross’. Through 12 Special Stages (SS), UDC Offroad will test the driving & vehicle recovery skills of the competitors in extreme desert. Points are awarded to competitors who successfully complete an SS and penalties are incurred for not starting or finishing an SS or for not adhering to the event rules & regulations. The team with the maximum points at the end of the 12 Special Stages will be announced as the overall winner of UDC Offroad. 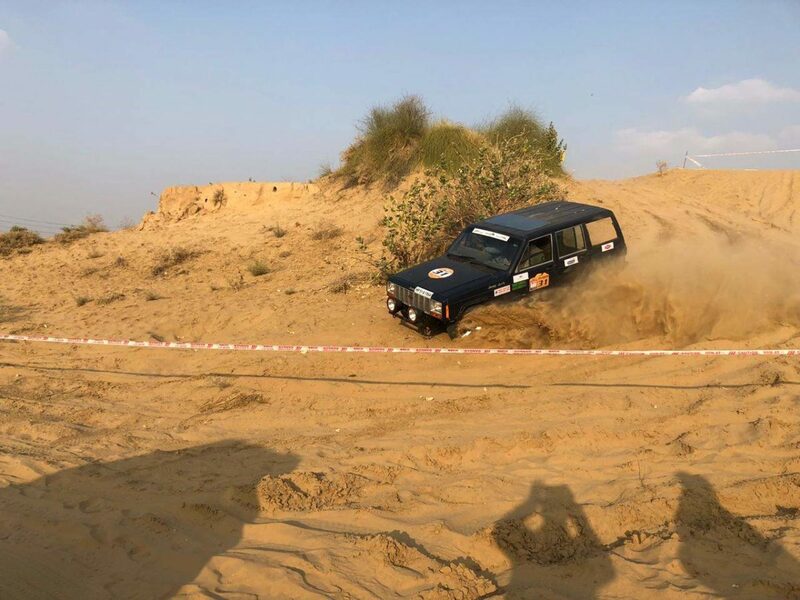 UDC X-cross, India’s first ‘closed-circuit rallying’ contest, will require the competitors to run back-to-back laps for 180+ km over extreme sandy & gravel terrain. The X-Cross track has been specially designed after thorough reconnaissance to provide adequate space for competition vehicles to start in short interim and overtake each other in midst of the track. The course features designated Start and Stop Boxes, dedicated Media & Spectator stands, a Lap Count Control for tracking the number of laps undertaken by every individual competitor, and a Pit-Stop Service area for competitors who want to service their vehicle during the course of rallying. After Leg 1, the further set of the Special Stages will be held at Udat and Nal Villages in Kolayat area on 2nd February and in Jalwali village in Jamsar area on the morning of February 3rd. The X-Cross will be held in Mehrasar village in Jamsar area of later on the same day. The competition convoy will thereafter move back towards the Event HQ at to Suquerbag in Quepem, where the winners of UDC X-Cross and UDC Offroad will be awarded in a prize distribution ceremony.